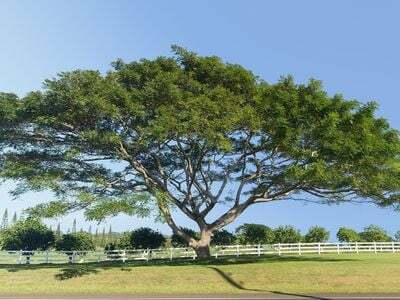 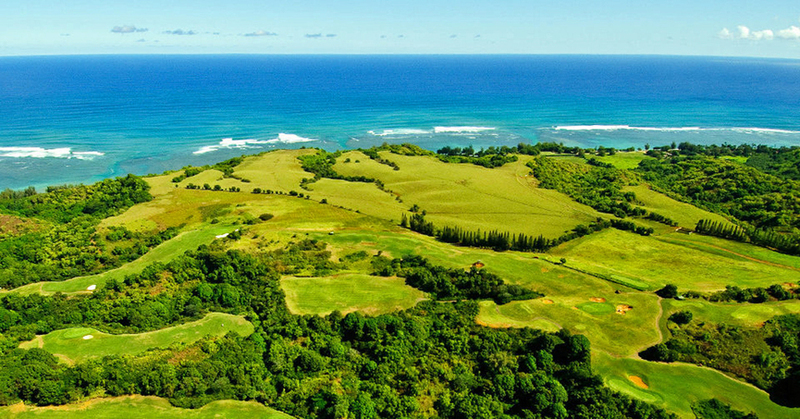 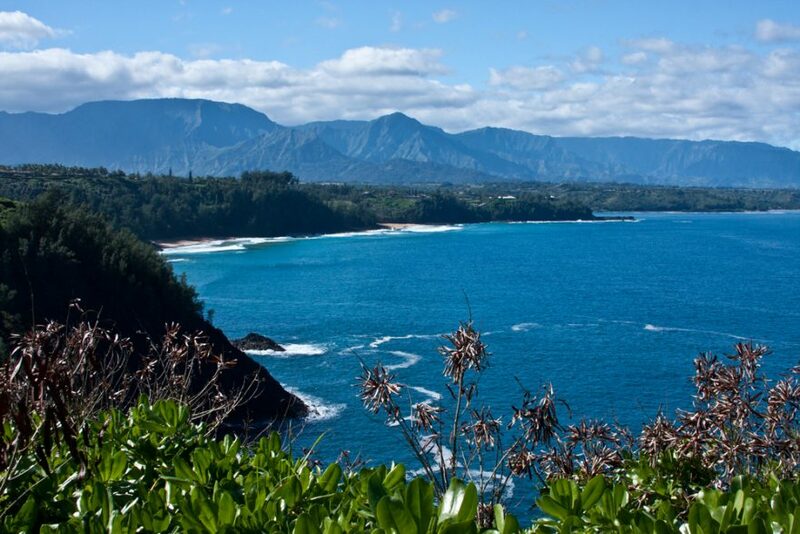 The Resort Group and East West Partners have teamed up to develop a plan for a new community on the 1,000+ acre preserve known as Princeville Phase II. 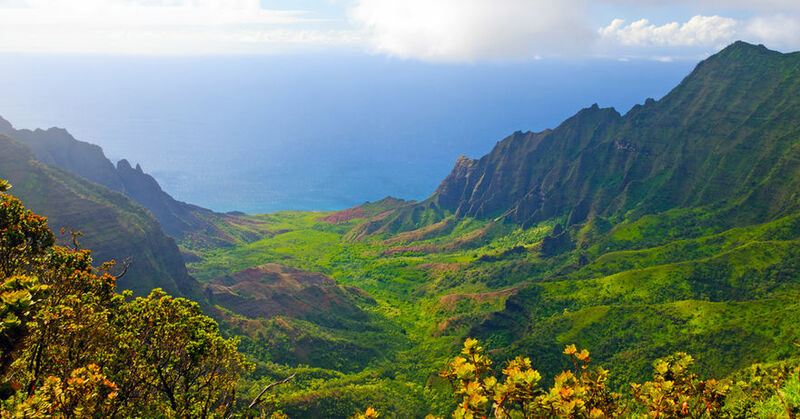 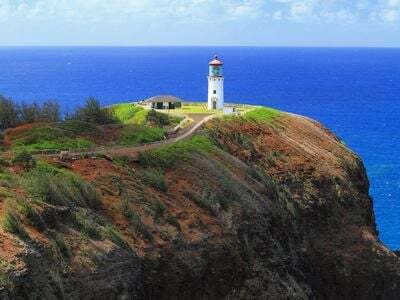 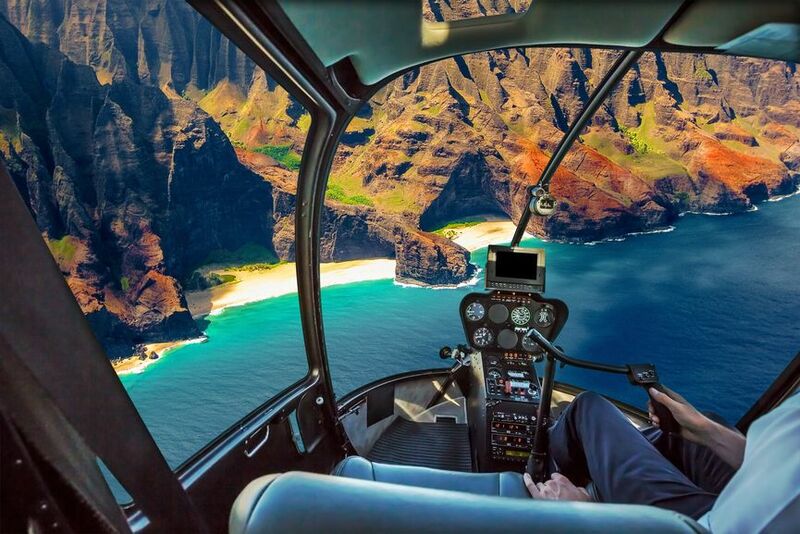 From Wailua Falls to the Napali Coast, this video from Have Aloha Will Travel shows all of the favorite scenic spots on the breathtaking island of Kauai. 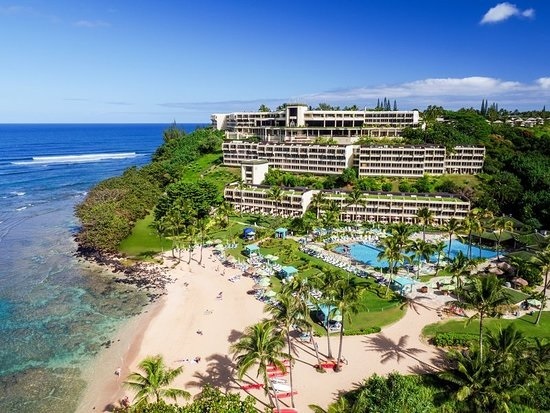 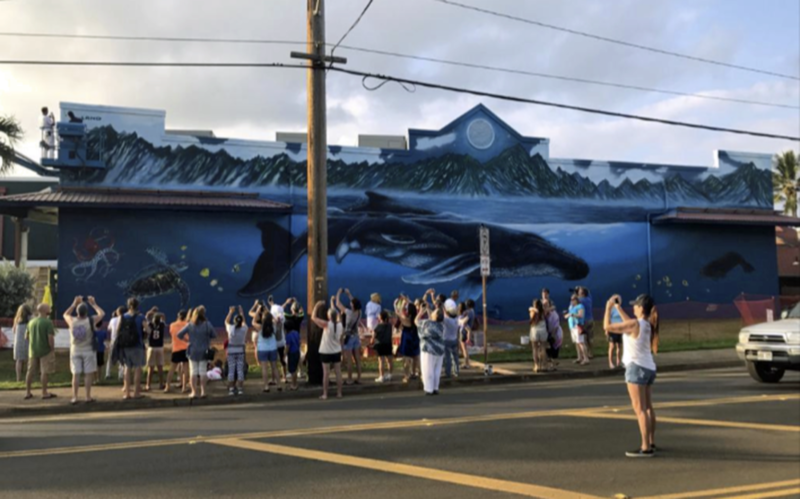 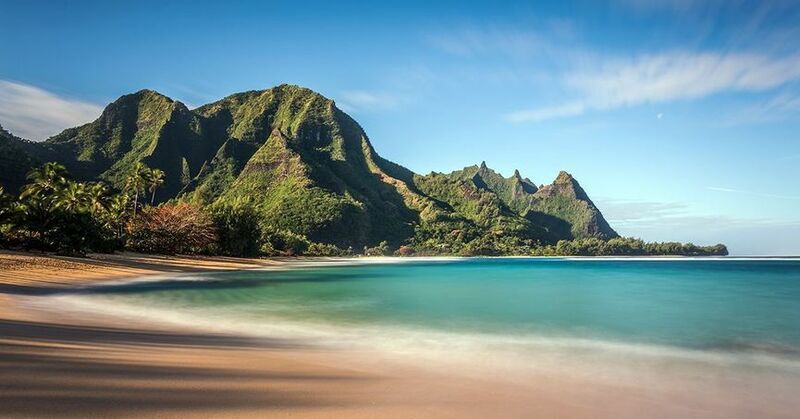 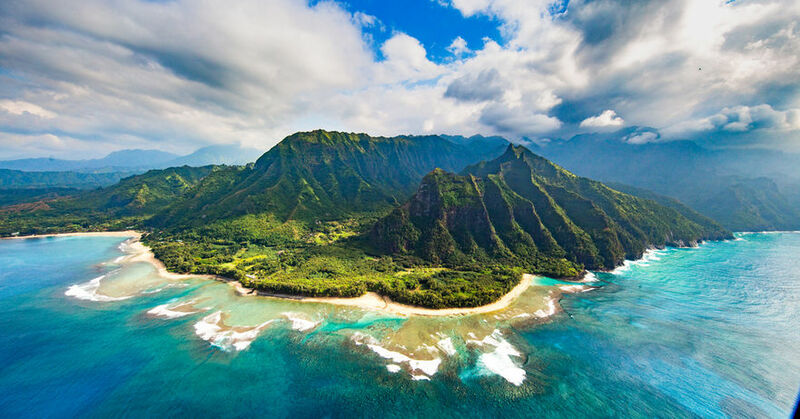 Arriving late on a Friday and leaving early on Sunday, the New York Times highlights what to do on Kauai on a short 36-hour stay. 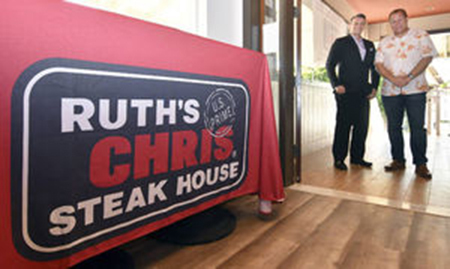 The brand new Ruth’s Chris Steak House located in The Shops at Kukui’ula in Poipu opened on October 30. 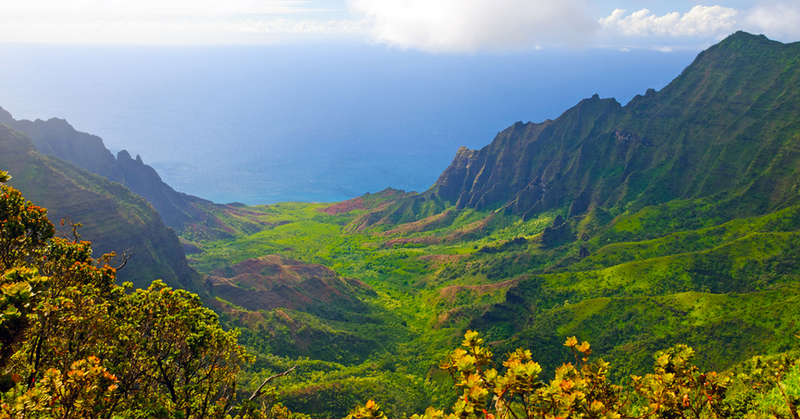 Through the first 3 quarters of 2017, tourism on Kauai, and in Hawaii in general, is way up. 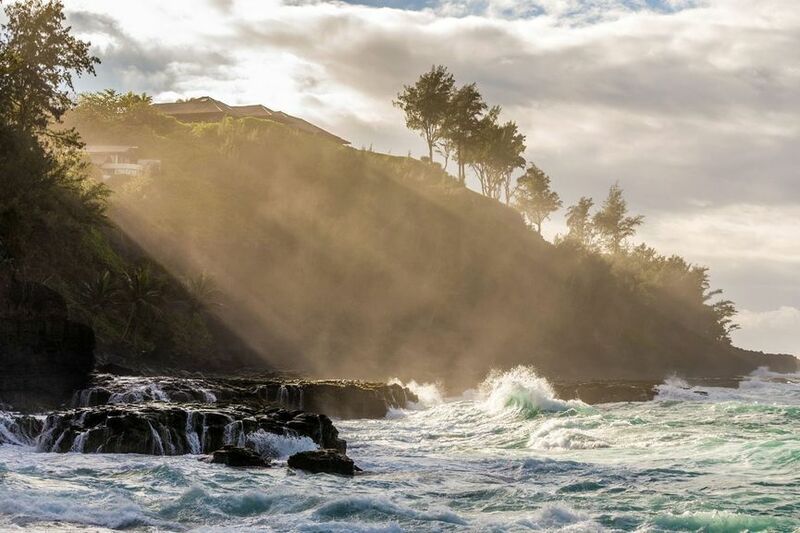 National Geographic Traveler has named Kauai one of 21 “Best of the World” must see destinations for 2017, making it one of three US location on the list. 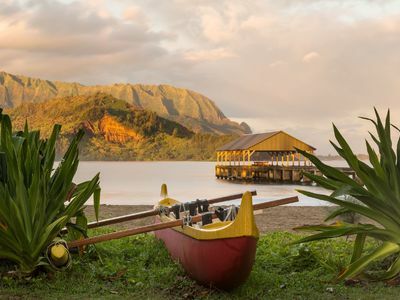 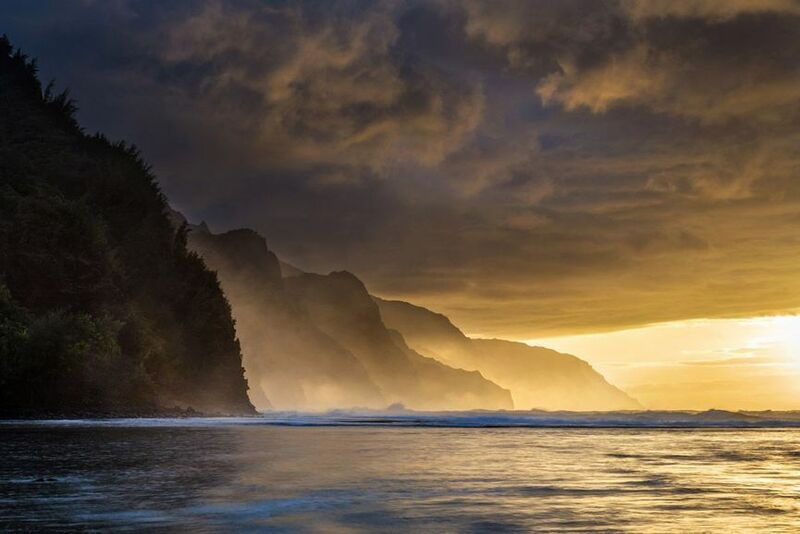 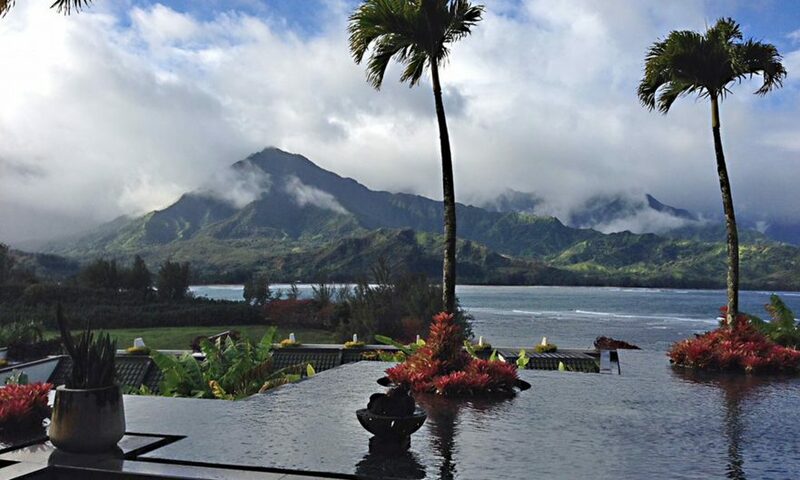 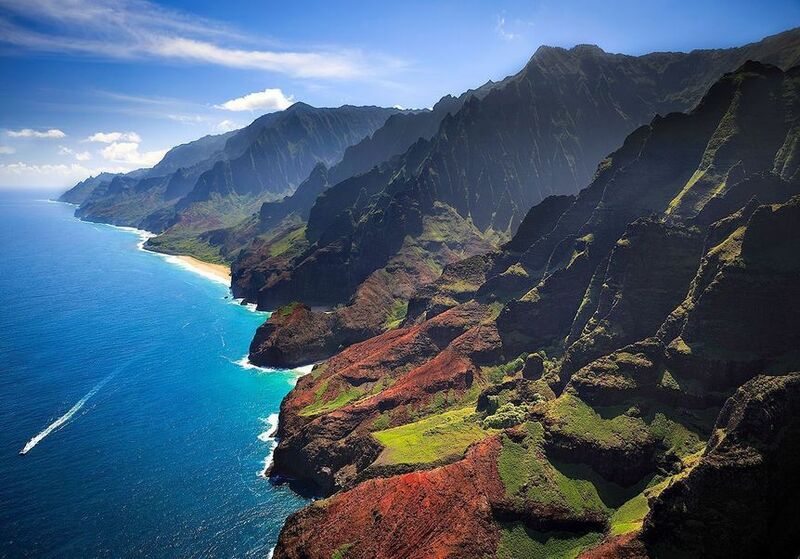 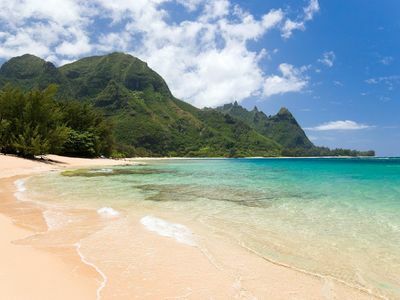 US News & World Report ranks the island of Kauai as #2 in the category of Best Romantic Getaways in the USA. 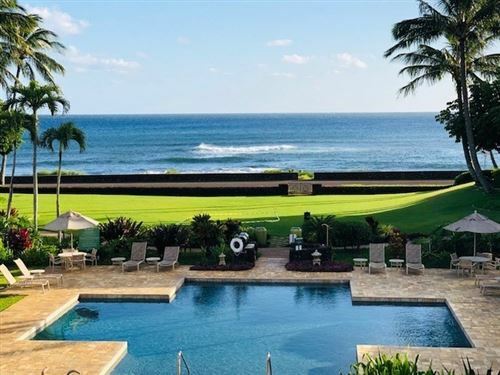 A luxury compound in Kilauea is now listed for sale for $70 million, making it the most expensive residence currently for sale in the state of Hawaii.